From winery tours to beer flight tasting, fishing and boating to hiking trails and more – Ontario’s Southwest is flourishing with unique things to do. Next time you think about what to eat or where to go, why not take the time to have fun and learn something new during one of our spectacular culinary experiences. These moments will take the distance away from farm to table and give you the opportunity to step out of your flavor comfort zone into something great. Whether you’re in the mood for vegetarian delights, a taste of Asia, bread baking 101 or the chance to dabble in high-end culinary techniques, Jill’s Table - located in the heart of London, is the place you need to be. This eclectic kitchen store turned culinary hot spot pushes boundaries and puts the special in specialty items. Frequently partnering with Covent Garden Market, don’t miss out on being part of this close-knit community. 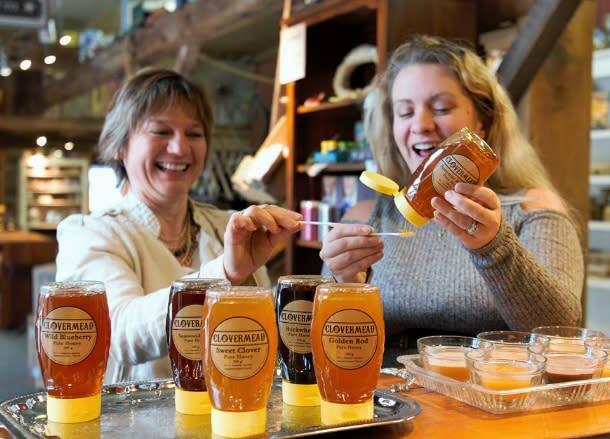 Taking the middleman out of the equation, Clovermead invites families to embark on the truest farm to table experience – a day with a Beekeeper. With the opportunity to meet the Queen Bee and with the hive, you’ll get up close and personal with one of nature’s natural candies. This great experience is free during July & August and will give you greater appreciation for those black and yellow stripes. 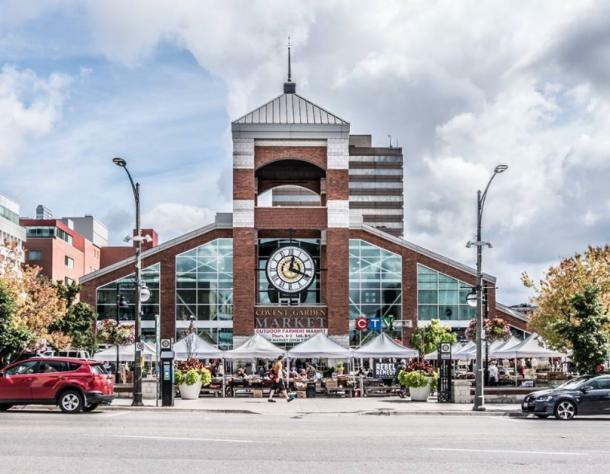 From events to the hub of local foodie shopping, this indoor/outdoor market is a staple in local culture. From summer produce to artisanal cheeses, flowers, Parisian desserts and more, your taste buds will ignite from anticipation. 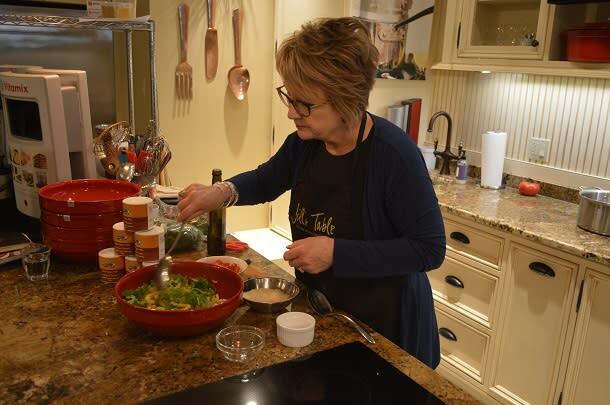 Whether or not you make it in for a class, this is the ideal place to put your newfound skills (from one of our other lovely culinary adventures) to the test and wow those around you. 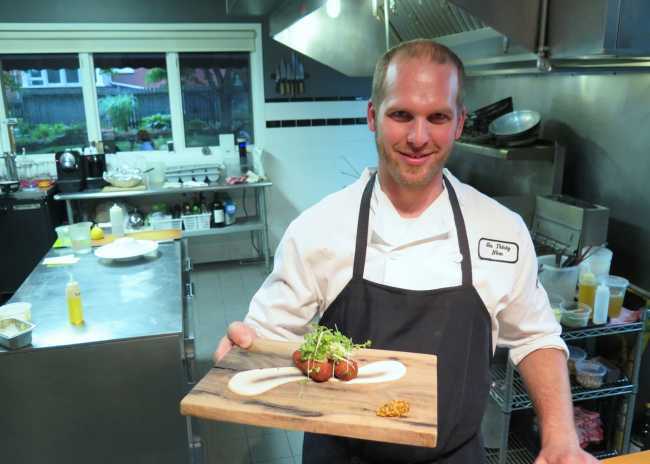 Private unique classes are what Chef Dan prides himself on, from sharing his love of cooking with all of his guests to having the chance to help guests celebrate food, friends and love. Have a unique cooking experience, pair it with an original cocktail and spend the day with this culinary couple. For something even more personal, book a group dining experience on Sundays or Mondays and have the entire restaurant at your disposal highlighted with a mini-class, cocktail making and a truly unique trip to a flavorful destination. Visit your neighbour in Windsor and let the Chef Next Door guide the way to share worthy dishes. 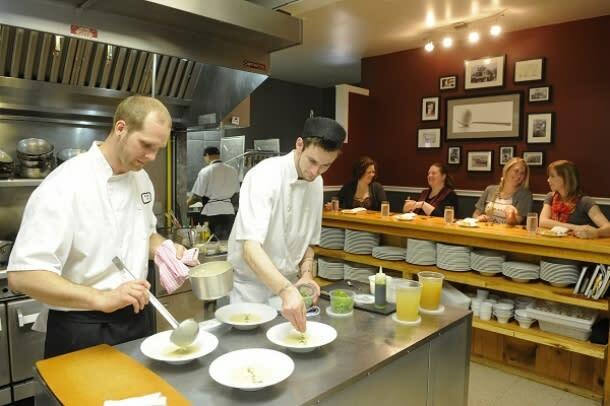 These cooking classes have entertainment in mind - in both the food and location. An informal way to tweak your skills, this is the perfect opportunity to try vegan, get your hands in a complicated dish and taste your way through an unforgettable night. 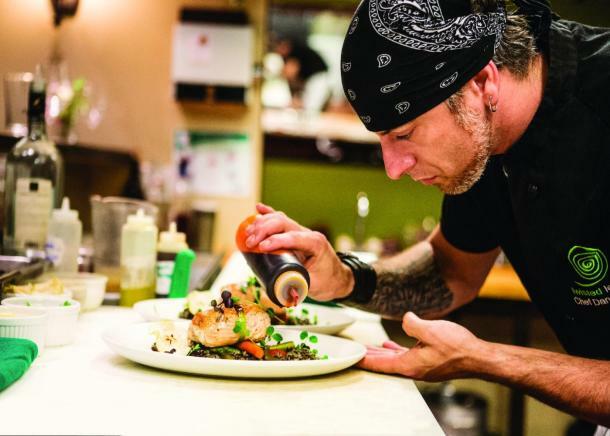 Travel to Woodstock, the heart of the Oxford Cheese Trail, and visit Chef Eric’s Chef’s Table. Sit in the heat of the kitchen and experience unique tasting menus while feeling part of the action. With wine pairings available, this is the ideal setting for a double date or group night out. Don’t miss your opportunity and reserve early for this one of a kind experience. 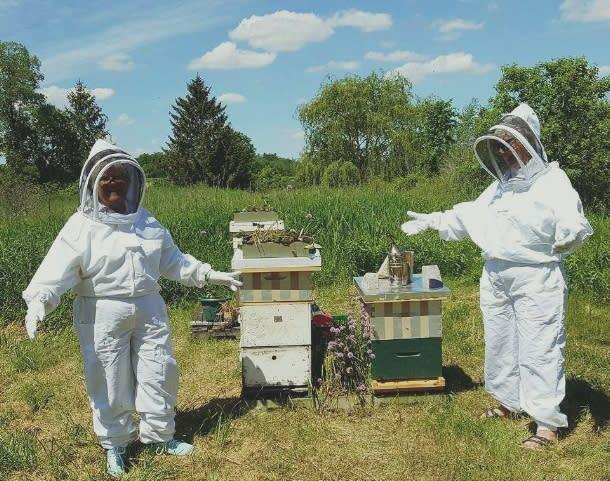 Buzz on over to Norfolk county for another unique opportunity at Vanessa&apos;s Bees. Learn the inner workings of a beehive in a thriving colony and come to appreciate the importance and impact these little honey makers make in our eco systems. This sweet chance is a perfect opportunity for any foodie to try something new and expand outside of their comfort zones for down to earth, locally sourced experiences. Through and through the opportunities in this spectacular region are near endless. Don’t accept the same old and challenge yourself to try something new, make new connections and create lasting memories. From delectable food to unique cocktails, moments with nature and more, make sure to explore Ontario’s Southwest and make it your next local destination.